My January Crush Of The Month is here!! 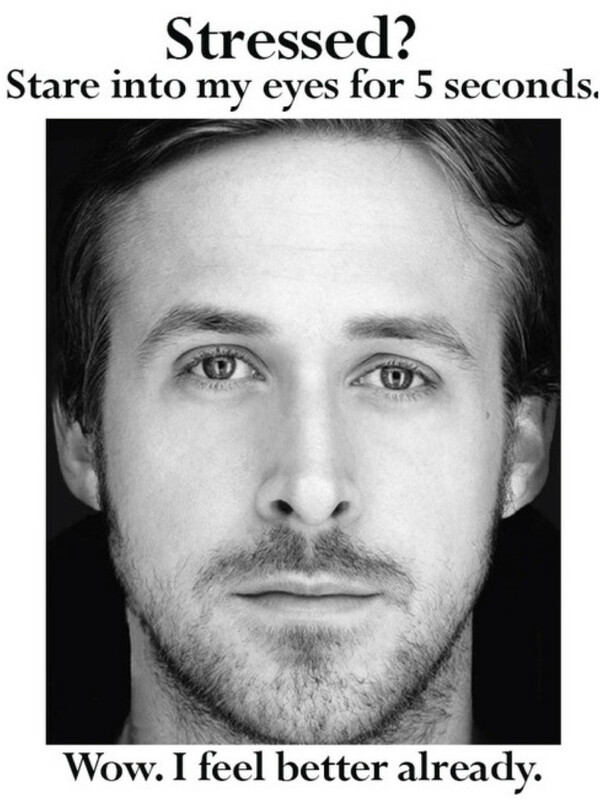 To start the year off right, I had to go with Ryan Gosling…cliche, but dammit, there’s a reason we all love him!! He’s funny, sweet, and best of all, one of the most mysterious guys out there!! He has this darkness attached to him that is so intriguing!! And aside from his fantastic personality…he’s a total babe! Not many guys can bleach their hair and still be the sexiest man around! He’s broken our hearts a thousand times over with movies like “The Notebook” and “Blue Valentine”, but I recently watched “A Place Beyond The Pines” (yes, I’m behind with my films) and I think that might be my new favorite Gosling film….aside from “Drive”. Hell, I just love him in everything. Stay beautiful & don’t forget to subscribe! !